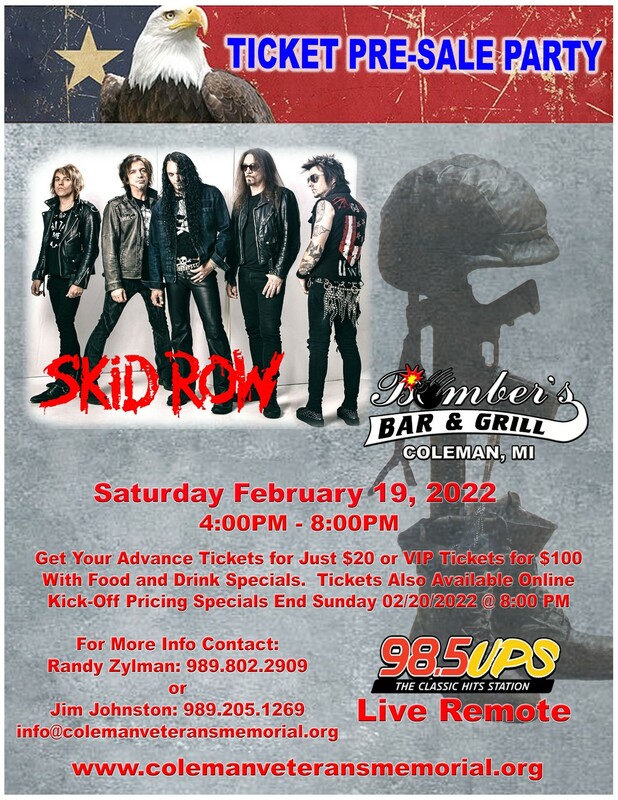 Come and get your WARRANT and QUIET RIOT Concert Tickets for just $15 for the May 26th, 2019 Concert at Bomber’s Bar & Grill. They will have Food and Drink Specials. Can’t Make the Party? No Problem!